A gang of intruders who held up a family home masquerading as police officers have been convicted of conspiracy to rob. A dark web drug dealer has been convicted after he rebooted notorious trading website Silk Road when it was shut down by the FBI. Are you a lawyer looking for a change of direction? Or are you looking to progress your career? As a Crown Prosecutor or Senior Crown Prosecutor for the Crown Prosecution Service you will be responsible for delivering justice through the independent and effective prosecution of crime. 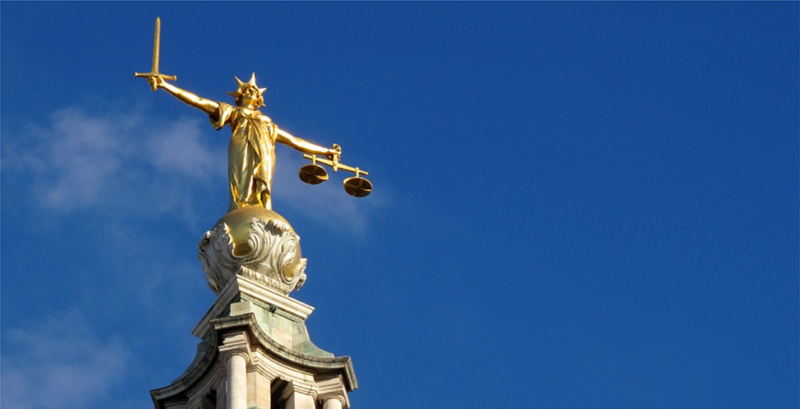 A consultation on updated guidance for prosecutors on dealing with defendants with mental health issues to reflect growing understanding of different conditions, the Crown Prosecution Service (CPS) has announced today. 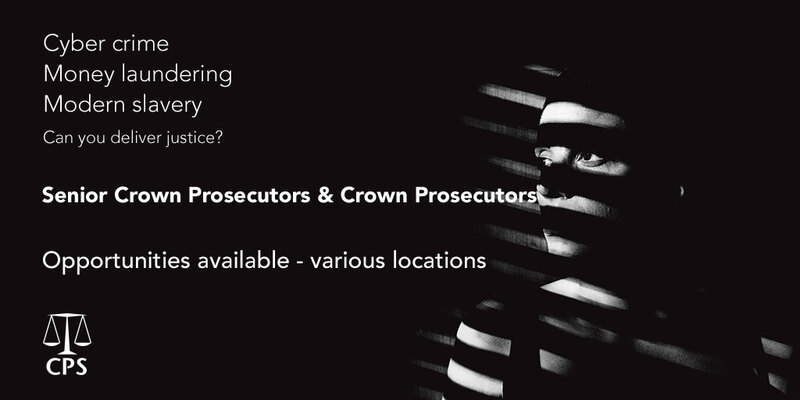 The CPS operates across England and Wales, with 14 regional teams prosecuting cases locally. Each of these 14 CPS Areas is headed by a Chief Crown Prosecutor, and works closely with local police forces and other criminal justice partners. Find out who’s who in your area, and read more about local cases. 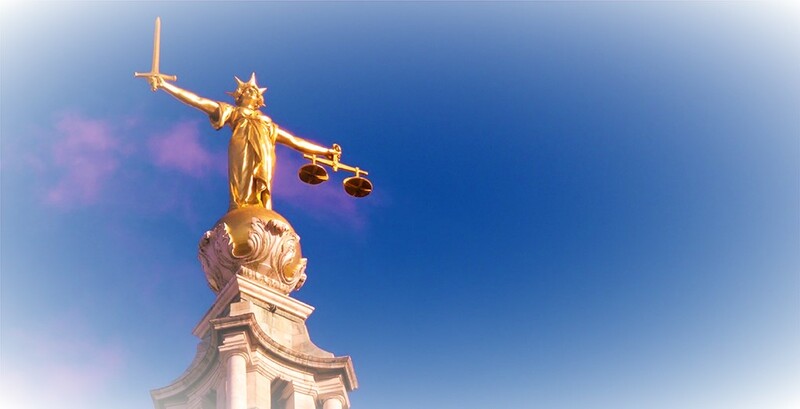 The Crown Prosecution Service (CPS) prosecutes criminal cases that have been investigated by the police and other investigative organisations in England and Wales. The CPS is independent, and we make our decisions independently of the police and government. Our duty is to make sure that the right person is prosecuted for the right offence, and to bring offenders to justice wherever possible. provides information, assistance and support to victims and prosecution witnesses. Prosecutors must be fair, objective and independent. When deciding whether to prosecute a criminal case, our lawyers must follow the Code for Crown Prosecutors. This means that to charge someone with a criminal offence, prosecutors must be satisfied that there is sufficient evidence to provide a realistic prospect of conviction, and that prosecuting is in the public interest. We prosecute people for hundreds of different types of crime every year. This section gives an introduction to some of the categories of offending that we are asked about most often. Being a victim or a witness to a crime is not easy, but with your help, we work hard to bring offenders to justice. Throughout the justice process we will support you and treat you with dignity. From reporting the crime to passing sentence we explain what happens, the role of the CPS and what you can expect from us.